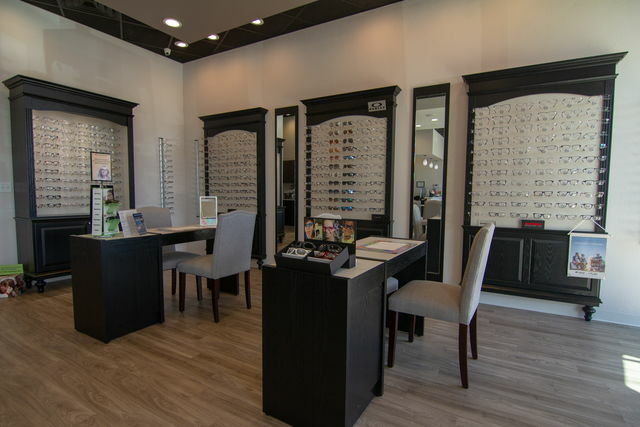 Call us at (210) 659-3937 today. 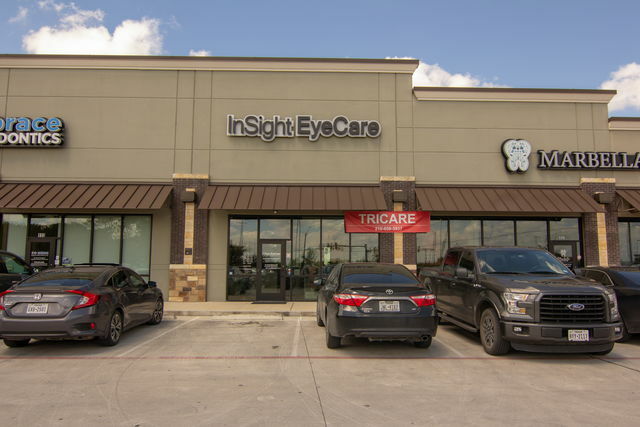 Welcome to InSight EyeCare in Cibolo. 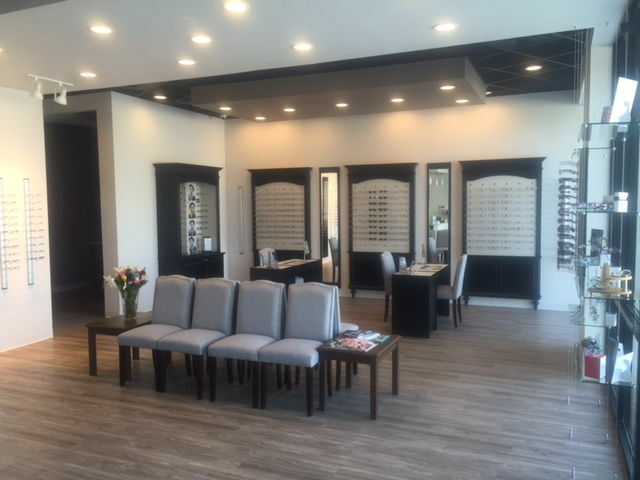 Dr. Jennifer D. Barondes and the InSight EyeCare team strive to provide the finest in optometry services. 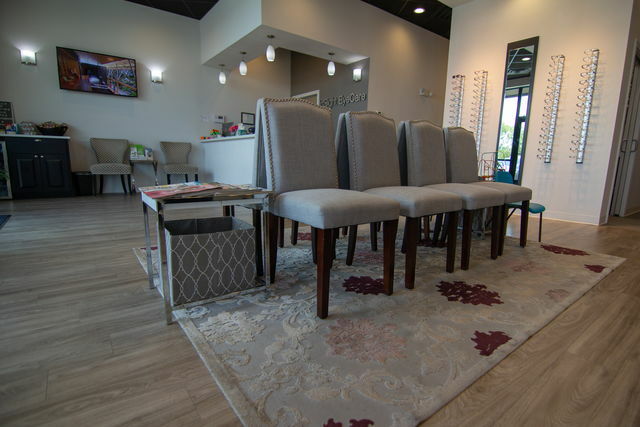 We invite you to browse our website to learn more about our optometry services, and invite you to join our patient family by scheduling an eye exam appointment at our Cibolo office. 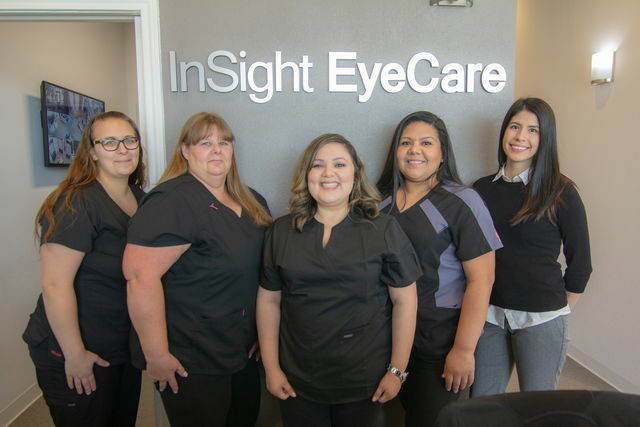 Our one-on-one approach to optometry makes Dr. Barondes and the InSight EyeCare staff the eye and vision care providers of choice in the Cibolo area. 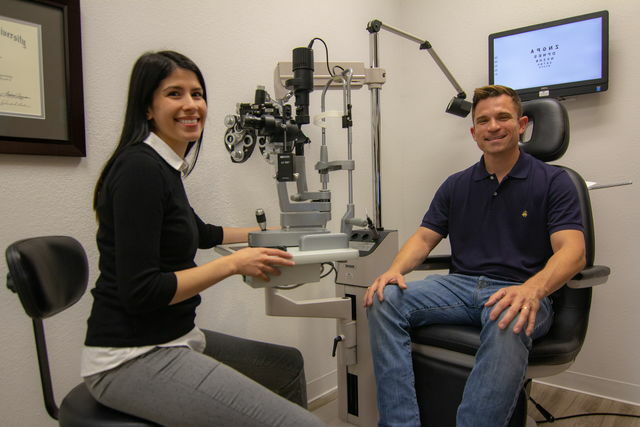 Our Cibolo optometrist offers the following services: complete eye exams, contact lenses, glasses, glaucoma testing, and pre- and post-operative care. 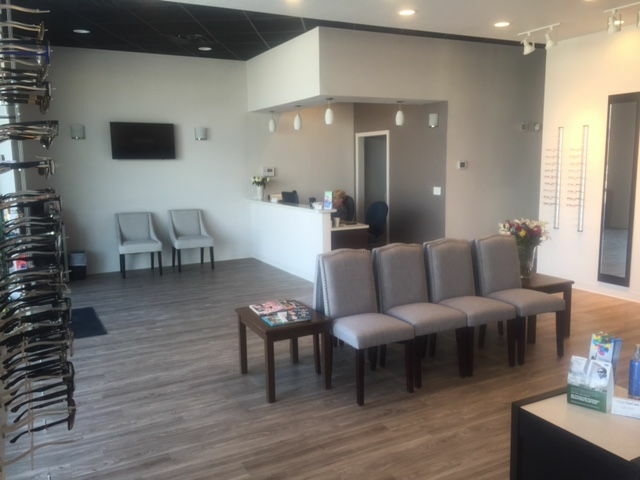 For a complete list of services, visit our services page or call our Cibolo office at (210) 659-3937. 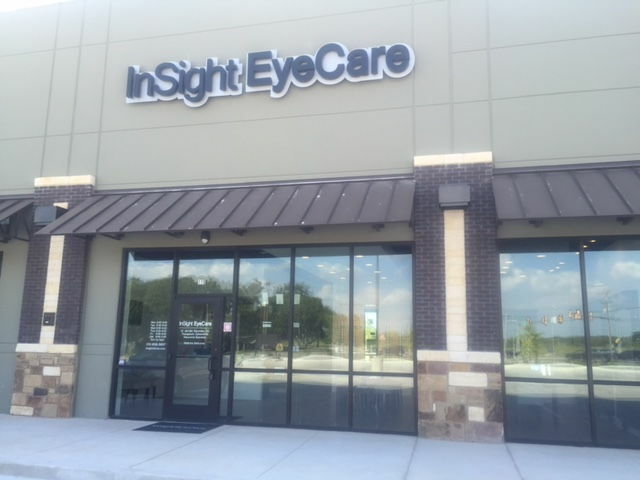 At InSight EyeCare, we are dedicated to providing high-quality optometry services in a comfortable environment. 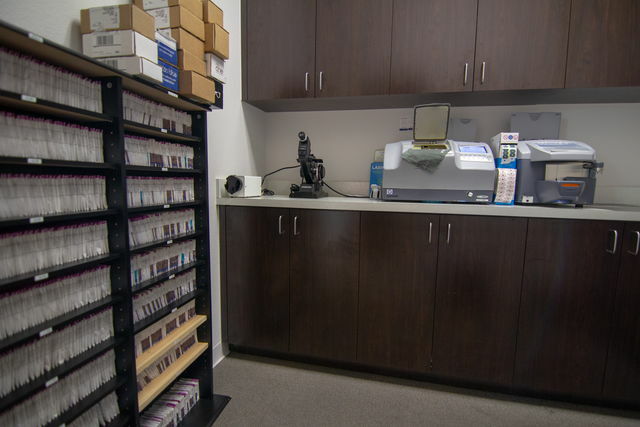 Call us at (210) 659-3937 or schedule an appointment today online.